Fans of Kinder Bueno, it is time to get excited as several ice cream versions of the tasty treat are about to be released. 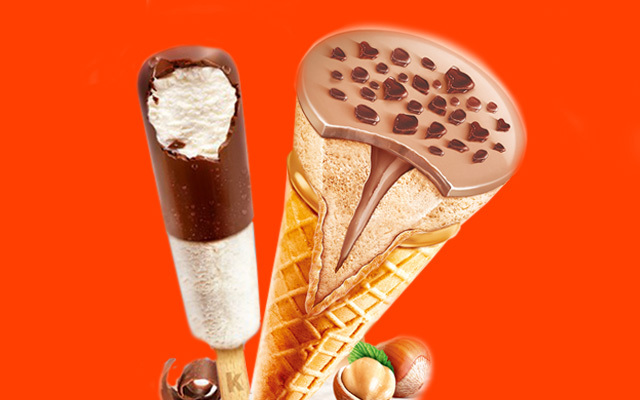 Stop whatever you are doing now as Kinder has officially released Kinder Bueno ice creams and they look super delicious. Several variations of the ice cream are being released around the world and although it currently doesn’t look like one is coming to the UK at the moment, let’s keep our fingers crossed! 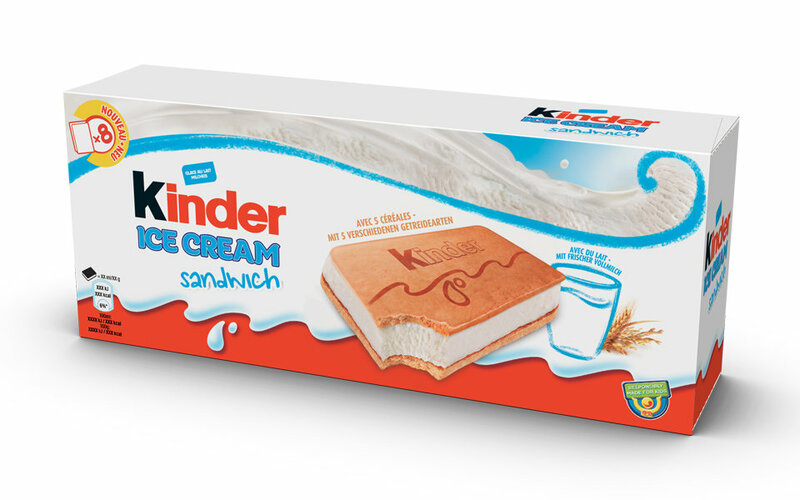 According to the French news website Golem 13, Kinder announced the launch of the ice creams yesterday which will all be released later this year across Europe. Although there is currently no exact date given as to when they will hit the shops, people are expecting the frozen treats to be released during the summer. 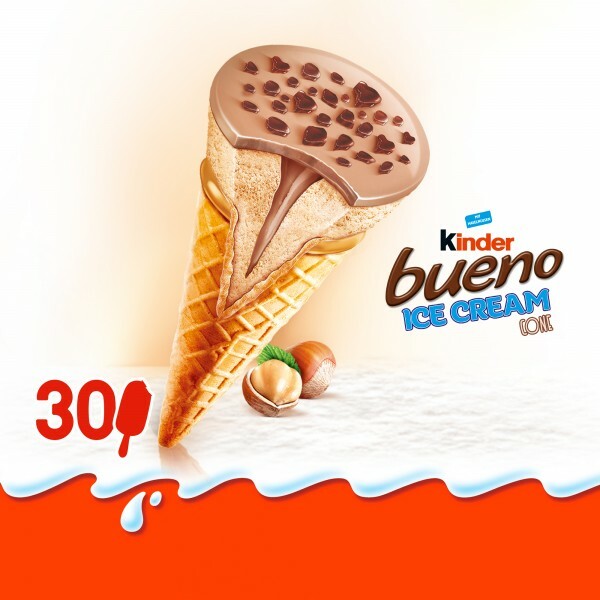 Apparently there will be three different types including the Kinder Ice Cream Sandwich, the Kinder Ice Cream Stick and finally the Kinder Bueno Ice Cream Cone. My personal favourite, the Sandwich, is the same ice cream sandwiched between two tasty and nutty biscuits. People are already looking forward to getting their hands on the products taking to Twitter to share their excitement. They’ve actually made a Kinder Bueno ice cream, my dream has actually come true. Not being dramatic or that but I NEED that Kinder Bueno ice cream asap. Y’all better stop with those Kinder Bueno ice cream pics or send some to us in the UK. It seems like giving people’s favourite sweet products a frozen makeover will be a key trend of 2018 as Tango Ice Blast was turned into a yummy looking sorbet earlier this year. Peter also told us he might have more nostalgic desserts in the pipeline, so keep and eye out.